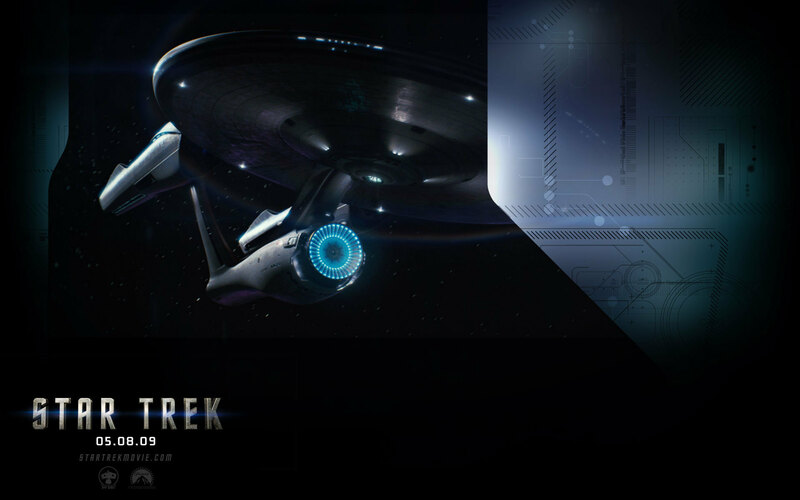 étoile, star Trek 2009. . HD Wallpaper and background images in the étoile, star Trek (2009) club tagged: star trek 2009 st 2009.
space..... the final frontier... these are the voyages of the Star Ship Enterprise. Its continuing mission, to explore strange new worlds. To seek out new life and new civilizations. To boldly go where no one has gone before.